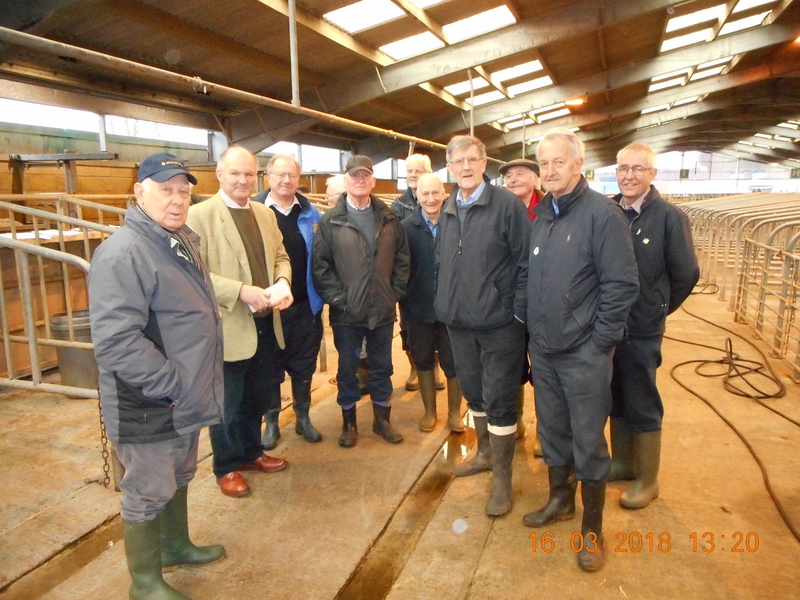 Jim Craig was the perfect host when several Ayr Rotarians descended on his premises during an auction day. 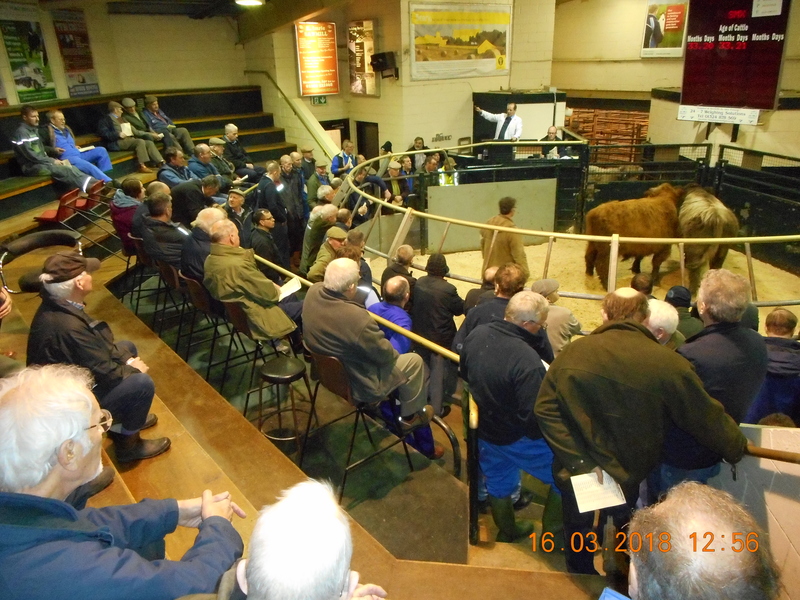 He was our guide through the various aspects of an auction mart from the live auction ring to the back pens and the draconian paperwork administration of the traceability of beasts. Our whole morning demonstrated Jim’s commitment to ensuring livestock are treated with care and attention from start to finish during their experience in Craig & Wilson. Our visit was concluded with hot soup and ample tasty sandwiches, courtesy of Jim & his team. Social Convenor Charlie Steele gave a well deserved vote of thanks.